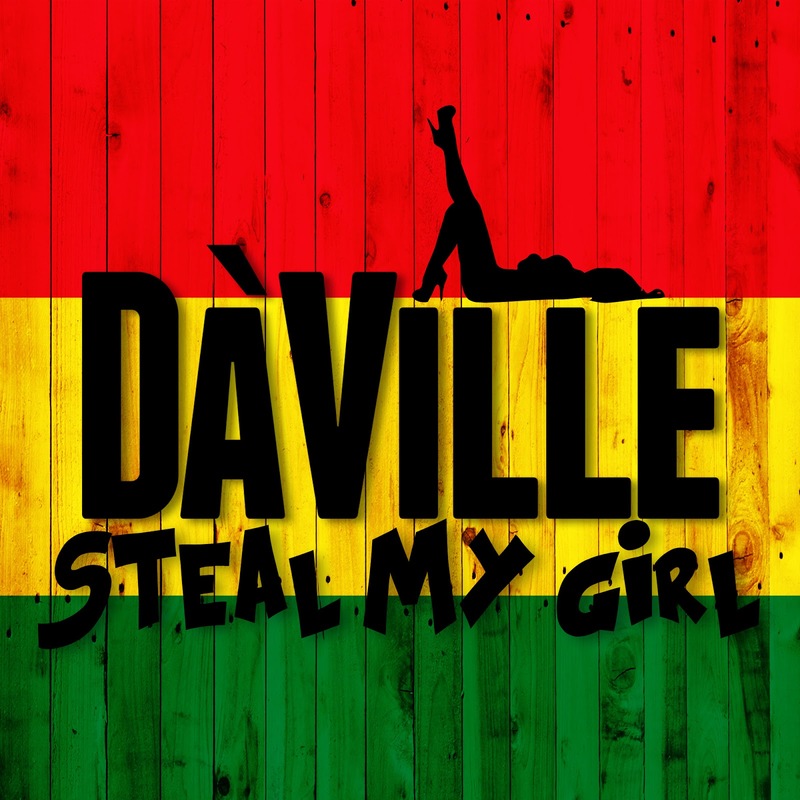 Da 'Ville is ready to turn it up louder in the local music spotlight with a brand new single titled Steal My Girl. "This song was originally done by English Pop group, One Direction. It's a song I fell in love with after hearing it for the first time, so I decided to produce a cover version of it. 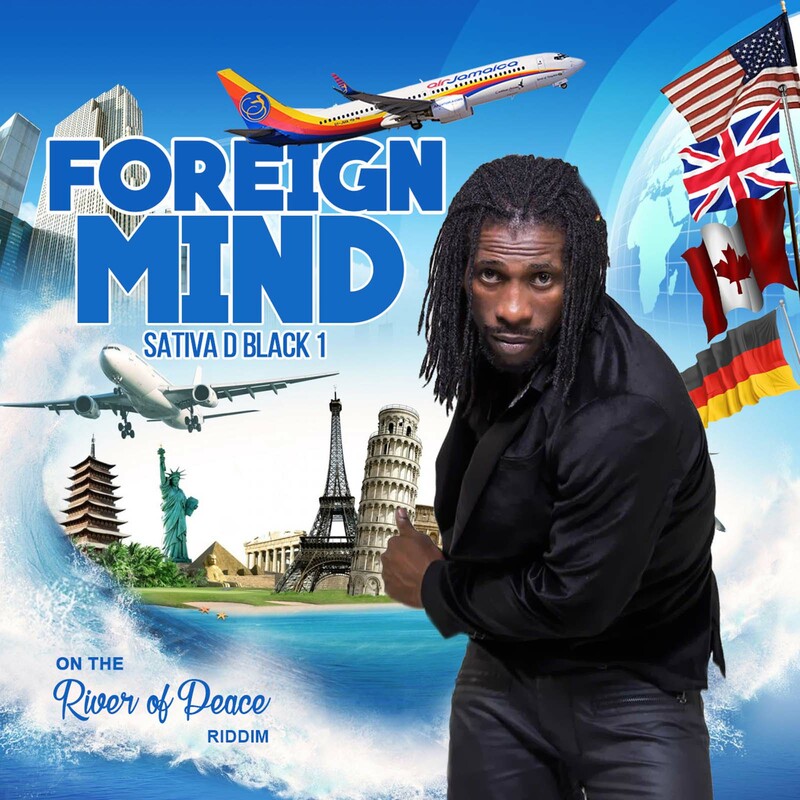 It was released on my new label Global Merchant Music Group LLC this month, it's doing really well. It's getting a lot of rotation and great feedback locally and abroad" he said in a release. Not much has been heard from the singer since 2013 after separating from his management. However, the easy going singer who described his style of music as reggae and pop and former lead singer of reggae band ARP, has been busy on the international music scene. 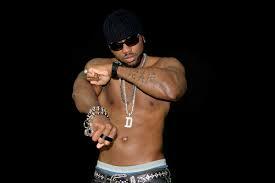 "I kept my focus and continued touring and continued touring and performing all over the world. Over the last two years I have performed in a number of places including St. Barths, Anguilla, Canada, Hawaii, Grenada, St. Lucia, the US, Japan and many more" he said. 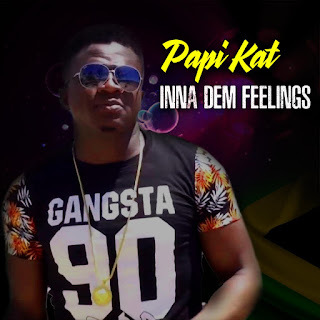 Da'Ville also enjoyed tremendous success in 2014 with his hit single titled Love Mi Di Same. The chart topping song was warmly received across Europe, especially in Germany where it's accompanying music video enjoyed heavy rotation on MTV Germany. He also won the award for The Best Crossover Reggae Song at the prestigious Kenya Music Awards in Kenya for his reggae version of Justin Timberlake's, Mirror in 2014. A special moment occurred in the life of the "All My Life" singer who collaborated on that joint with Reggae's queen Marcia Griffiths last November that lead to his taking a brief hiatus from work. It was the birth of a son named Thorian who the singer opens up about saying, "I feel privileged that I have the ability to schedule the time to be with my son. I am very grateful that the Lord has blessed me with a career that allows me to spend a great amount of time with him and his mom." 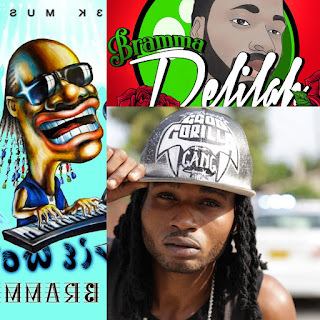 A confident Da'Ville said he is not worried about his prolonged absence from local music scene because he knows that his fans in Jamaica love him, "I'm especially grateful to all my loyal fans, their love and support for my music is greatly appreciated. I can and will continue to make the music that they have grown to love from Da'Ville." 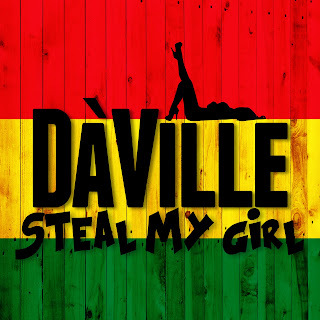 Clink the song title to check out the video for Steal My Girl by Da'Ville"